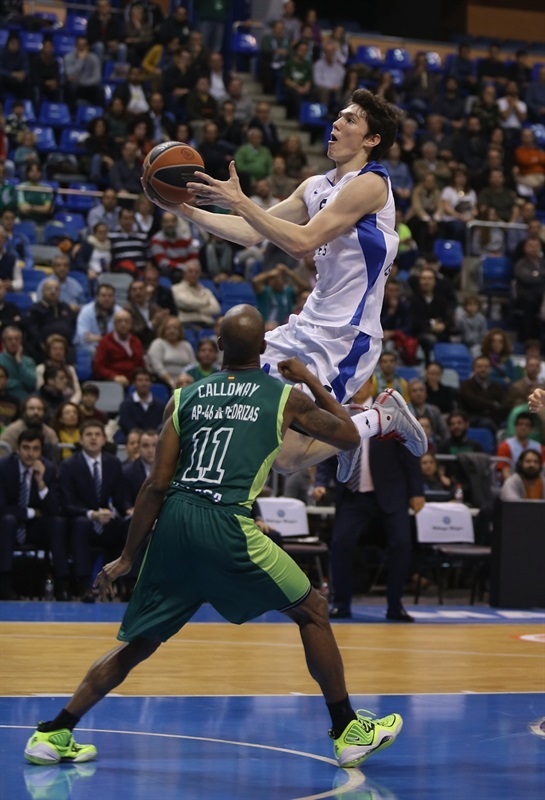 Unicaja Malaga led from start to finish as it defeated Anadolu Efes Istanbul 83-75 on Friday at Martin Carpena Arena to assume sole possession of third place in Top 16 Group E with a 5-4 record. The hosts started the game on a 17-1 tear and though Efes rallied to get back in the game, the visitors never got within a shot of tying it. 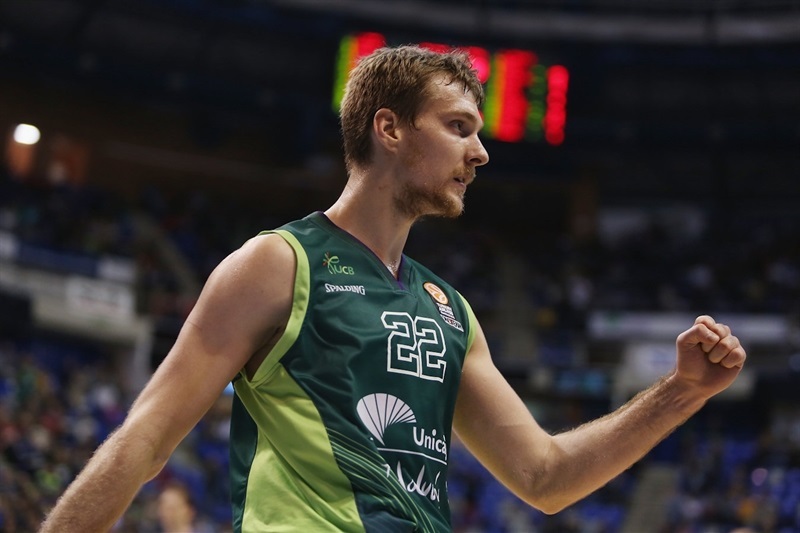 Zoran Dragic tied career highs with 24 points and 4 three-pointers made to lead Unicaja. He also tallied 3 assists and 4 steals for a career-best performance index rating of 30. Jayson Granger scored 16 points and grabbed 3 steals and Mindaugas Kuzminskas added 15 points and Fran Vazquez finished with 6 points, 10 rebounds and 3 blocks. Kostas Vasileiiadis, who tried to rally Efes in the fourth quarter, led the visitors with 15 points. Zoran Planinic totaled 14 points, 6 assists and 4 steals, Milko Bjelica scored 11 and teenager Cedi Osman and Jamon Gordon netted 10 apiece. Dragic got to the line for the game’s first points before Nik Caner-Medley scored in transition. 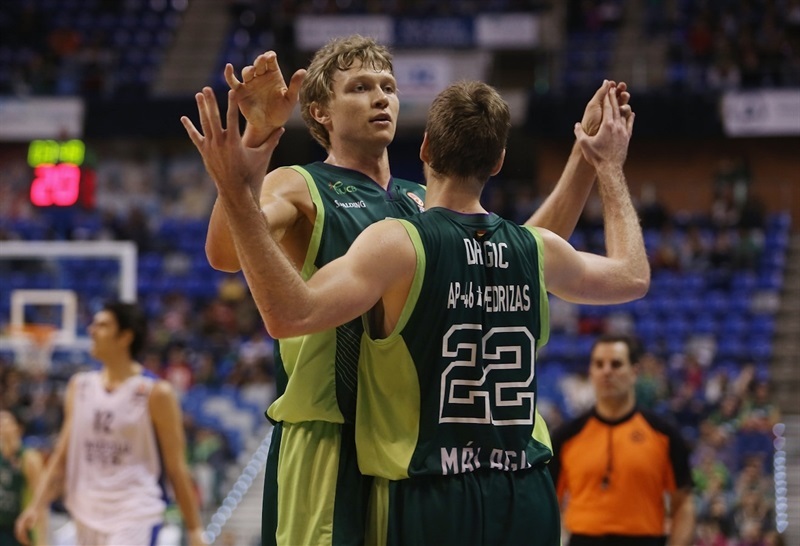 Kuzminskas scored twice as Unicaja simply dominated the opening minutes. More than three minutes passed before Gordon scored Efes’s maiden point. Caner-Medley came up with a steal and sent a long alley-oop pass to Kuzminskas for a 10-1 lead before Efes coach Evangelos Angelou called timeout. 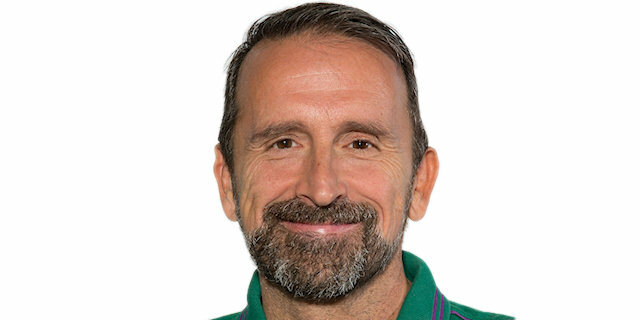 Little changed as Dragic scored twice – the second a three-point play – and Earl Calloway added a jumper to make it 17-1. Kerem Gonlum’s slam was the visitors’ first basket more than five minutes into the game. However Unicaja did not ease up; Fran Vazquez rejected Birkan Batuk on one end and Mindaugas scored at the other. Dragic added a three and Granger a layup for a 24-3 start. Osman attacked the basket and sank a floater and Bjelica soon added a basket-plus foul as Efes showed signs of life at 26-8. Batuk drained a triple, but Granger dunked to cap a 29-11 quarter. 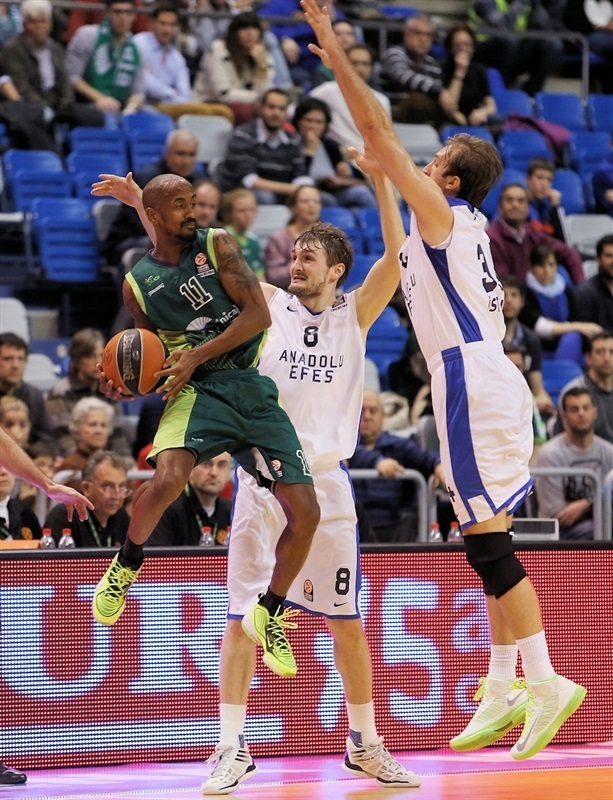 Bjelica scored twice and in between his steal led to a Jamon Gordon score as Efes started to claw its way back. Caner-Medley free throws marked the hosts’ first points after more than three minutes. Planinic’s layup and Osman converted an acrobatic layup to trim the deficit to 10. Calloway’s pull-up jumper revived the hosts, but Planinic answered inside. Vazquez added free throws, Gonlum countered with a second-chance bucket. 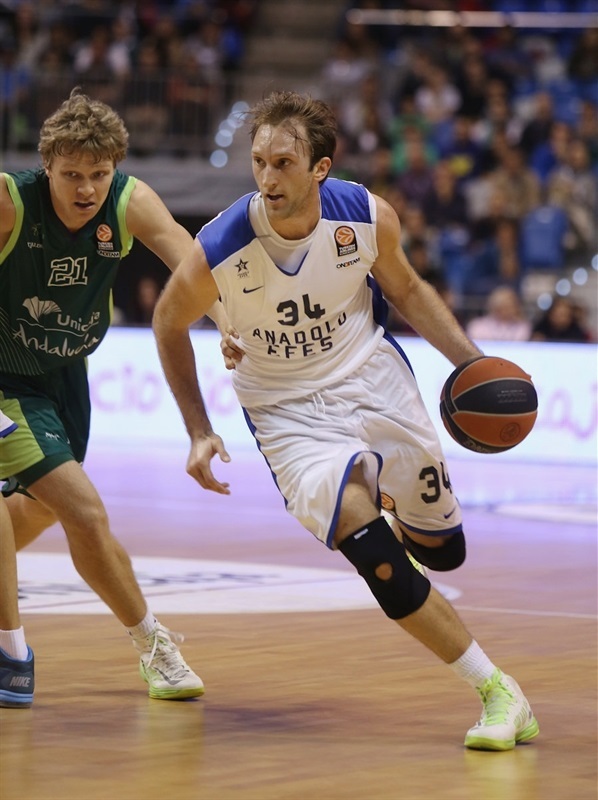 Dragic drilled a three and Vladimir Stimac scored his first points as Unicaja rebuilt a 15-point advantage. But Efes dominated the final minute of the half. Planinic made a pair of layups – and the free throw that came with the second – and assisted Dusko Savanovic on a layup to bring the difference to 42-34 at the break. Vazquez opened the second half with a jumper. Savanovic and Granger traded baskets before Dragic’s steal and three-point play made it 49-36. Osman responded with a three from the corner only to see Kuzminskas drain a triple. Vazquez added a second jumper. Osman led an Efes charge with a three from the elbow and assists to Gonlum and Batuk on the break. Planinic capped a 0-9 run with a jumper that made it 54-48 midway through the quarter. Kuzminskas snapped Unicaja’s drought and Dragic converted a basket-plus-foul on the break and a three-pointer to restore a comfortable margin. Gordon’s layup and another by Vasileiiadis brought Efes within 9. Kuzminskas made it 63-52 with 10 minutes to go. After Granger free throws, Gordon banked in a jumper and Vasileiiadis sank a long jumper to make it 65-57. 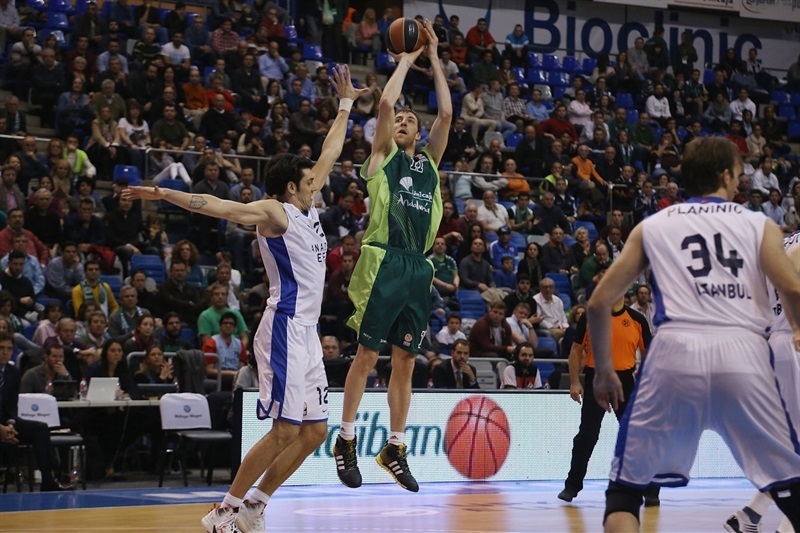 Ryan Toolson free throws and a Caner-Medley jumper put Unicaja back firmly in control. Bjelica scored inside and Vasileiiadis fired in a three to make it 69-62 with six minutes remaining. 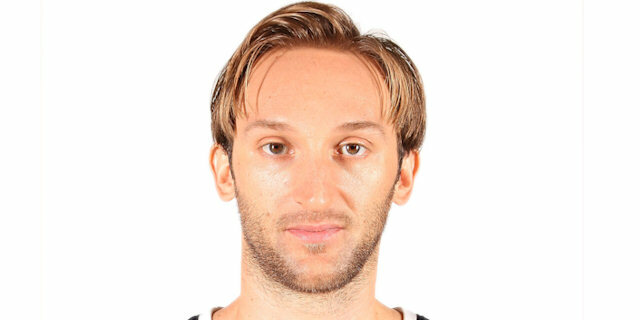 Stimac and Bjelica traded baskets. After a timeout, Planinic cut the gap to 4 with his first triple, but before Unicaja could panic Dragic knocked down a triple. Dragic’s steal led to a Caner-Medley layup and a 76-67 lead with three minutes remaining. Efes called timeout and ran a play that resulted in a Vasileiiadis triple. Granger looked to seal the outcome with a three-point play with 80 seconds to go that made it 79-70. 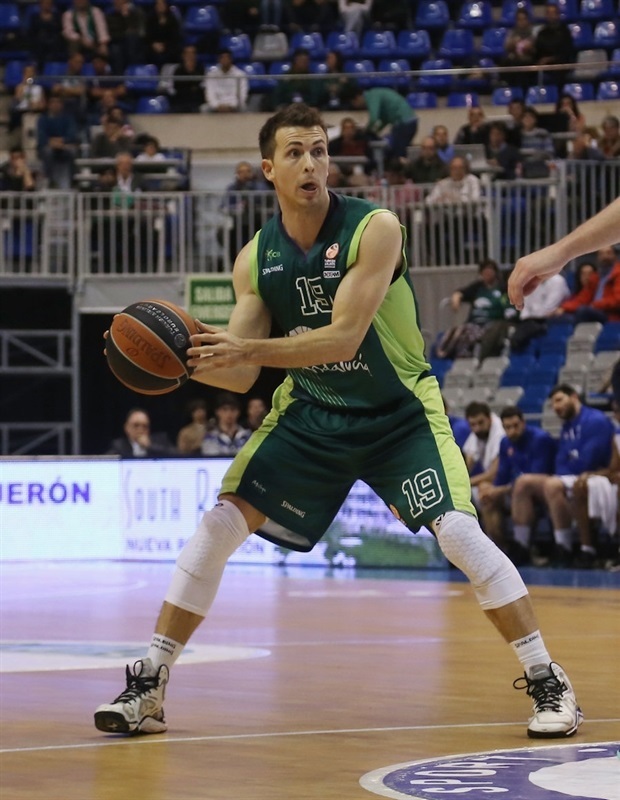 Vasileiiadis made one last three with 47 seconds left and Granger, but it was too late as Unicaja wrapped up the victory. "We knew that we were facing a rival that, although their chances to classify for the playoffs are very low, they had nothing to lose. We had a good start, very accurate, but we were not good enough to break the game open and get a more ample difference. They started to improve their game, getting points easier and the difference in the score was getting smaller. In those moments, the team was great, controlling their play and keeping in control with good decisions. This was a good and important achievement. Reaching the Euroleague playoffs in the most difficult group of the competition; we have to keep working to get this goal." "We didn't have a good start. 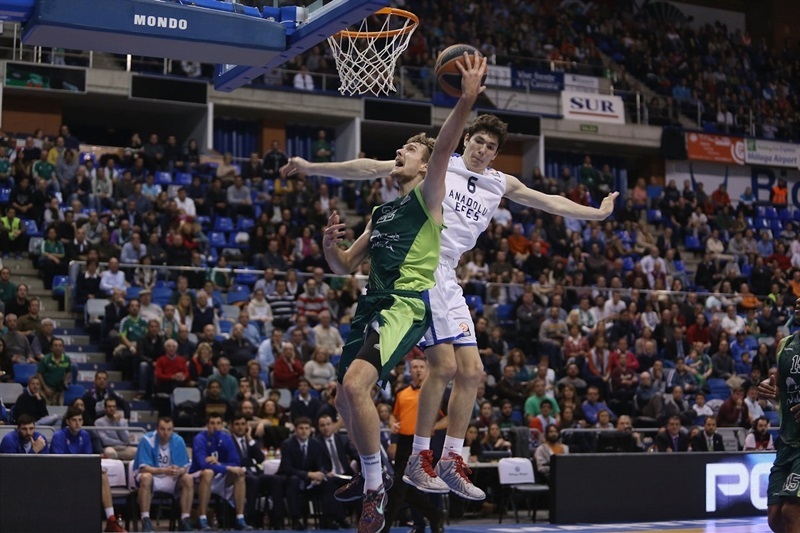 During the first quarter Unicaja got 15 straight points, getting far ahead in the score. After the break, in the third quarter, we started playing better, taking better decisions on offense and defending stronger than them, but they managed to hold on and got the victory. Now, our objective is to keep working to get the Turkish League." "We had a good start. We played intensely and accurately at the beginning. They knew how to stop our rhythm and they slowly caught up. At that moment we were very quiet, but we recovered control of the game. During the second half we were very even, although they managed to tie the score. It was a very difficult game against a great opponent. It was a great victory for us in this Top 16." 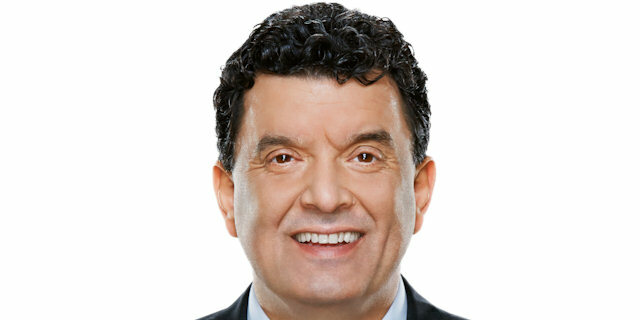 "It's been a very balanced game. They started the game very accurately and playing fast. We couldn't stop them during the first quarter. Step by step, the team started working better, getting many points. After the break, we focused on our defense and disrupted their accuracy for a few minutes, but Unicaja didn't lower the pace of the game. During the last quarter we were about to tie the game thanks to some triples but, in the end, victory was theirs."